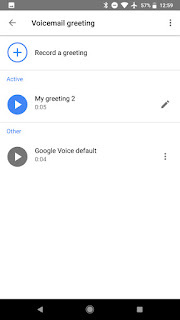 Google has released updates to Google Voice on Android and iOS, which includes the ability to record voicemail greetings. 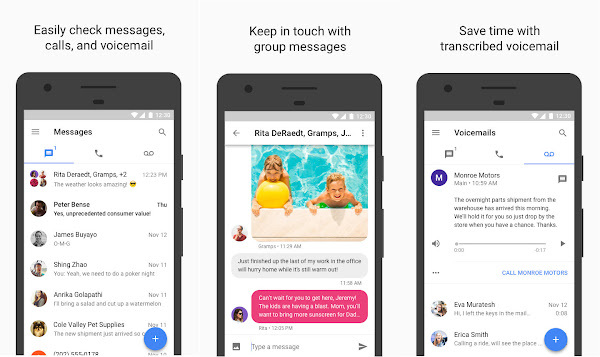 Until now, Google Voice users had to use the website if they wanted to record and manage voicemail greetings. Now with this update, Google Voice users on iOS and Android will be able to record and manage voicemail greetings directly on their mobile devices. 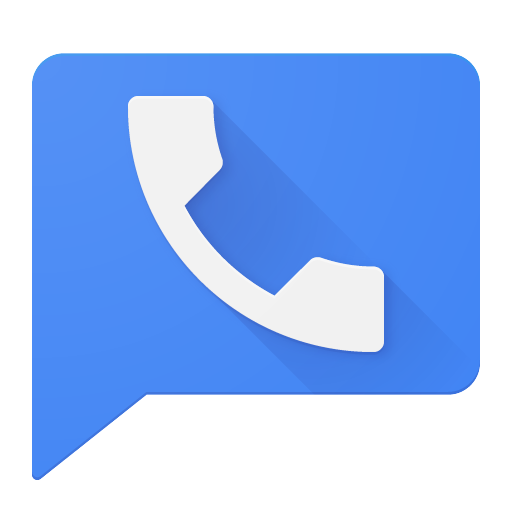 Google Voice for Android and iOS, gives you a free phone number for calling, texting and voicemail. 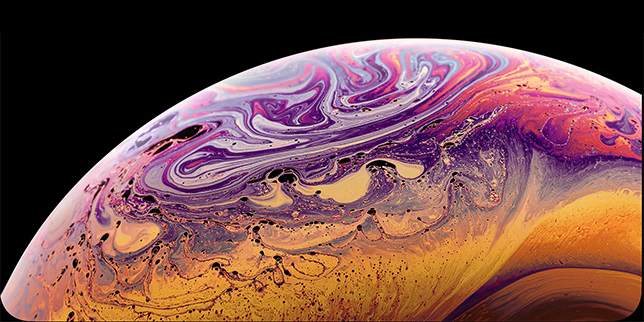 It works on smartphones and computers, and lets you sync your devices so you can use the app while on the go or at home. You can download Google Voice for Android version 5.10 through the Google Play Store and Google Voice for iOS version 2.19 through the Apple App Store. Google has not releases further release notes with the update. 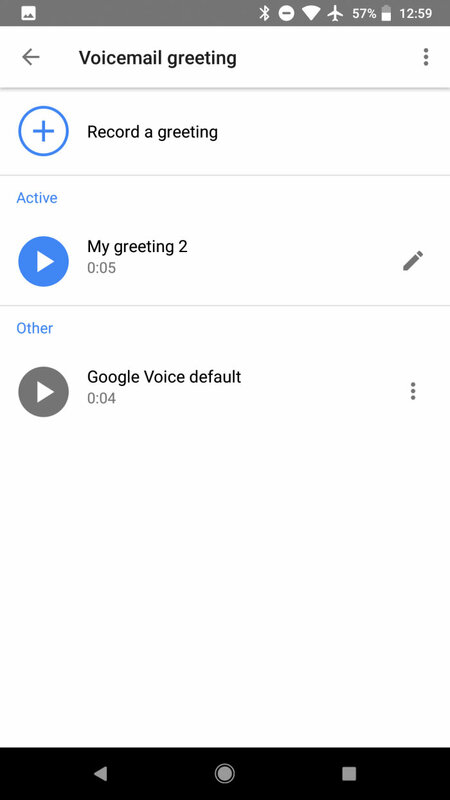 You will find the ability to record a voicemail greeting on your app, by going to the Settings, and scrolling down until you find the 'Voicemail Greeting' option. 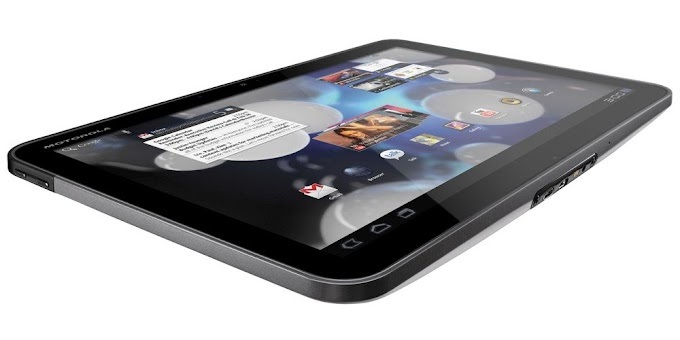 Select ' Record a greeting' and pick 'Tap to record' to start recording your greeting.